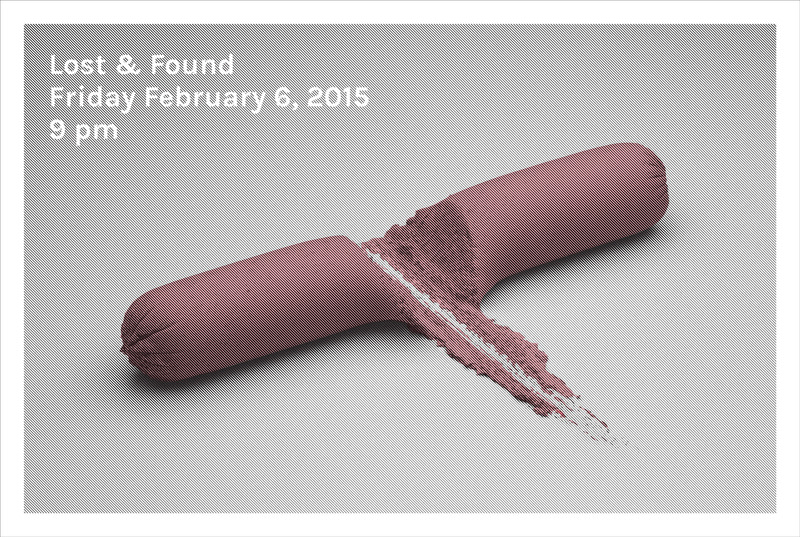 We have designed the invitation for Lost & Found. 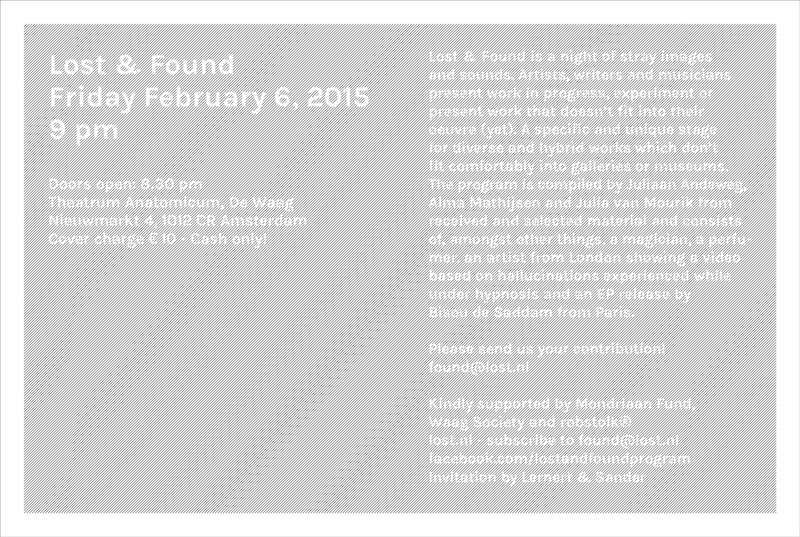 Lost & Found is a night of stray images and sounds at the Theatrum Anatomicum in Amsterdam. 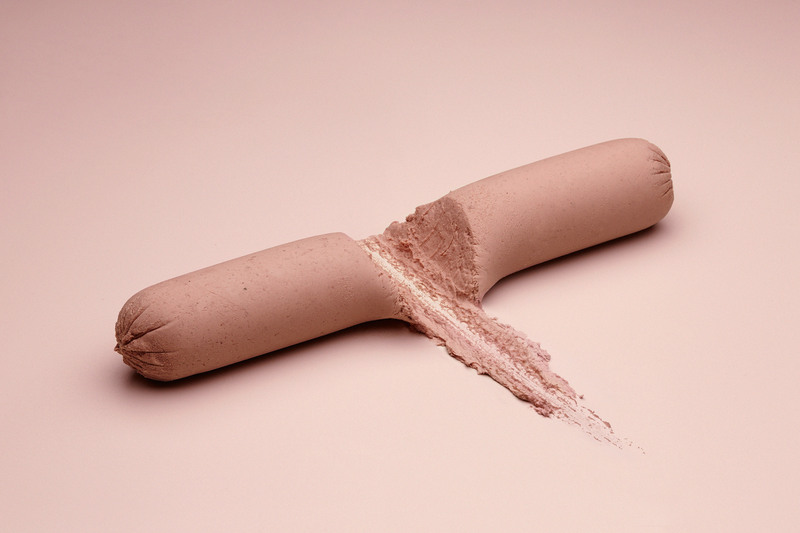 The photograph we made for the invitation of Sausage is for sale in a series of 50.